These 10 members are the lucky ones and have the courage to face the challenge of the Epic Relay 250km run from Subic to Bataan to Zambales. Represents Pinoy Fitness Family powered by Nathan Performance Gear as our team suppport The Green Race Advocacy. 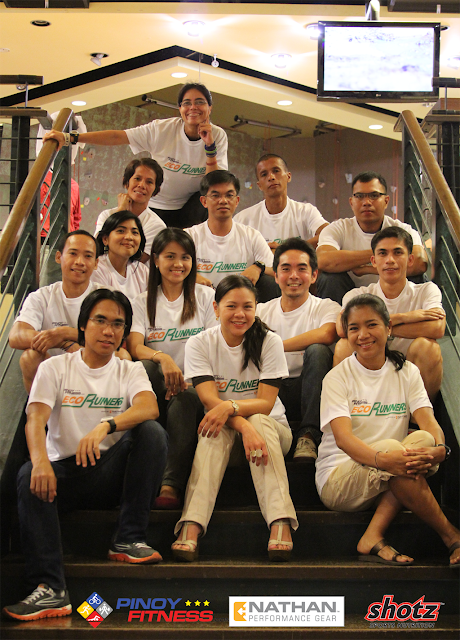 This photo was taken at ROX after the Pre- Epic meeting last June 4, 2012. Everyone is excited but our team captain is the one getting nervous for the upcoming Event. 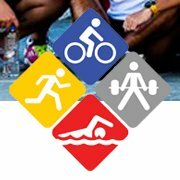 These runners are confident enough to take the challenge of each of every race leg in a different places. All of these runners will conquer a new adventure, run totally from mid-day sun- and midnight, facing the steep uphills and downhills of the race course to test the endurance, speed, patience and teamwork of each of members until they have reach the finish line within the cut-off time of 40 long hour. 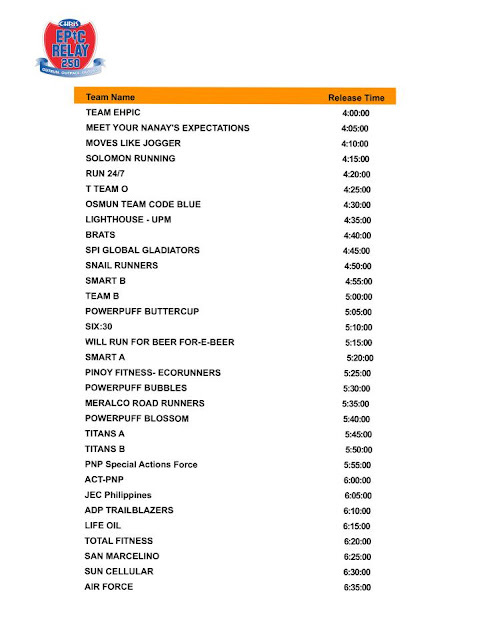 This is gonna be the finisher shirt that the Eco Runners will wear after the crossing the finish line. 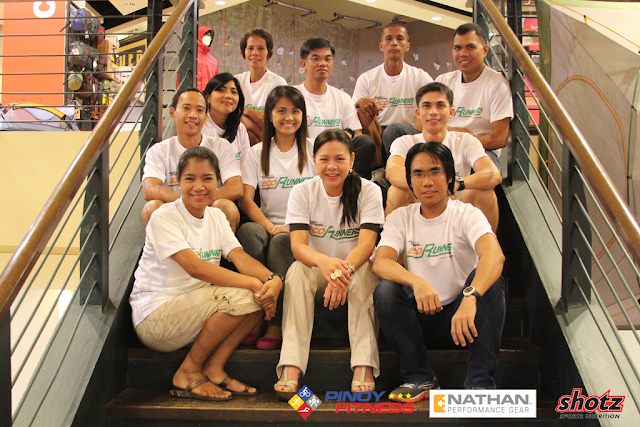 Pinoy Fitness Eco Runners and the Team Captain together with the Support Crew Members. For more information just check this out..